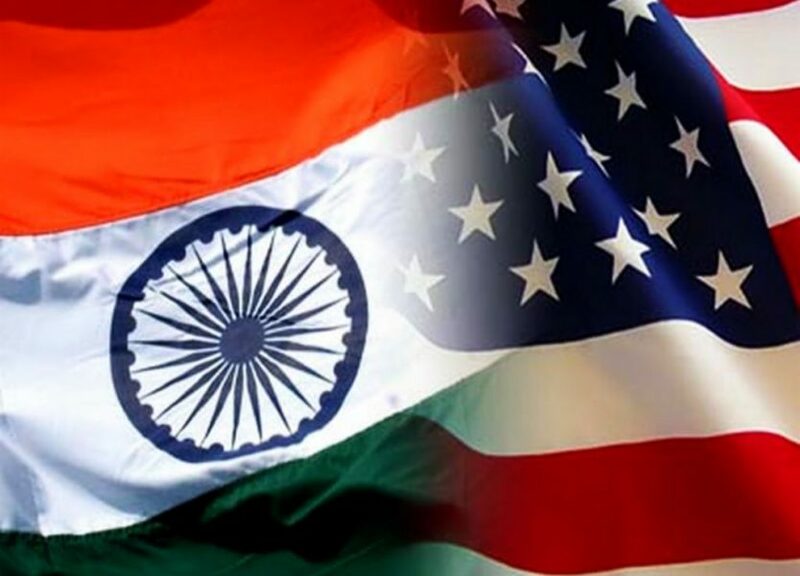 When two senior American officials travel to New Delhi this Thursday, they will face a tricky situation of convincing India that the United States is not as unpredictable as its President seems in the media galleries. Looking for closer ties with India is one of the areas where the Donald Trump administration has embraced the approach of its predecessors rather than abandoning or making changes to it. For decades now, USA under both Republican and Democratic administrations have drawn relations with India closer. Both countries share a long list of concerns rising from China and Pakistan in terms of maritime security, trade and terrorism. But since a couple of years, relationship between the two largest democracies have been marked by friction., Also, India’s reliance on Russia as a defense supplier and pecuniary ties with Iran also raised obstacles for free flow of communications between the two. Indian Prime Minister Modi has gone a little ahead in taking the US-India relationships to a new level, but it seems the US President has almost forgotten India in terms of building a world. What Donald Trump can learn from his predecessors ? Trade Balance: President Trump needs to have more flexible approaches towards trade and strategic relations between India and US. Balancing the South Asia Predicament: Since India and Pakistan shares hostile relations with eqch other, and both are natural allies of US, The White House needs to balance both the sides in a subtle way like the Obama administration did during its tenure. Replicating Modi-Obama partnership: In 2014 when PM Modi went to the US on one of his diplomatic tours, he shared a number of common interests with Obama at that time, which included investment in time and dialogues between political capitals of the two democracies. In the end Indo-US bilateral relationship had been on a solid trajectory since the end of a cold war. Trump and PM Modi will try to en-cash on the attempt to build on that progress. But the question arises whether it will succeed or not.